Irish pubs around the globe are preparing for the St. Patrick’s Day festivities. Many of you might be headed to a parade or just having a beer in a local pub. 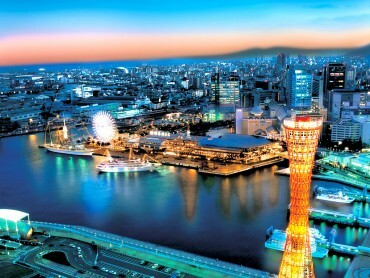 For those adventure seekers, we wanted to highlight some of the top cities to celebrate the holiday. 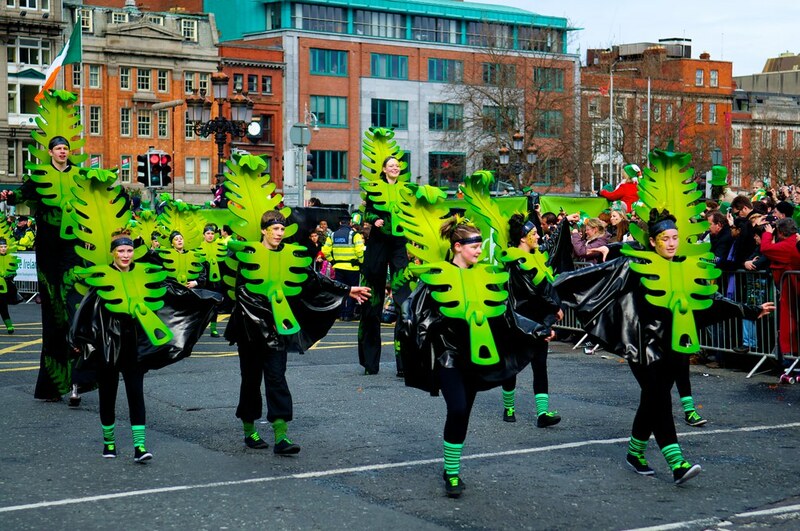 Our list starts of course giving tribute to Dublin’s four days of St. Patrick’s festivities! 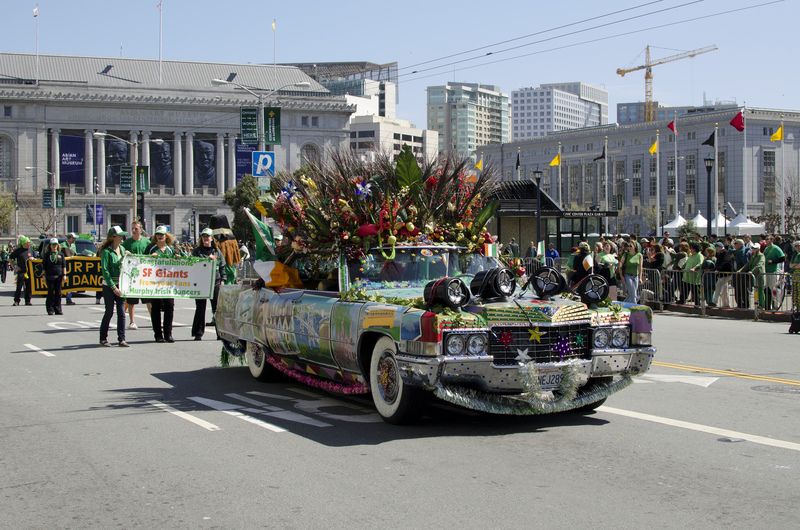 From Greening the City, where some of the most iconic building “Go Green,” to the St. Patrick’s Festival Parade, the city is alive with activities from treasure hunts, to street theater and cultural tributes and even a 5K race, all in dedication and homage to Ireland’s history. Have you ever seen a green colored river? Chicago, also known as the Windy City, is a city largely built by Irish immigrants who go all out to commemorate the day. 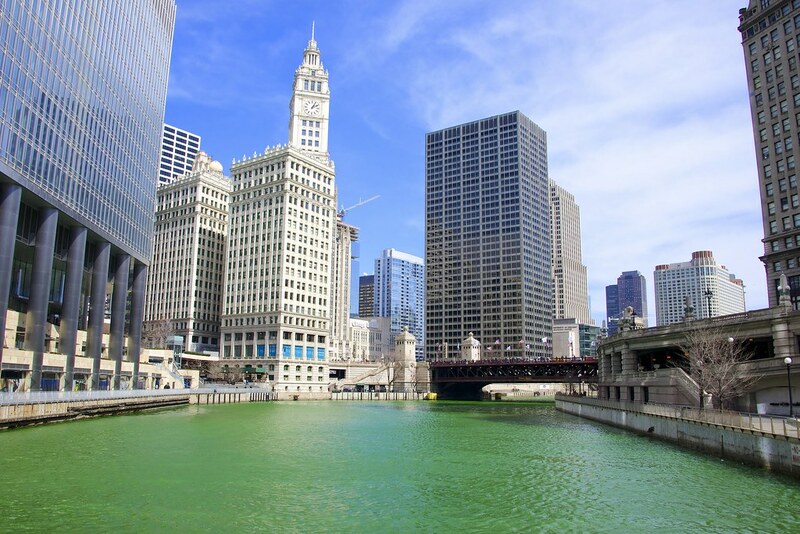 The Chicago River is dyed green and the city aims to be the greenest city, the color traditionally associated with St. Patrick’s Day. 2015 marks the 60th anniversary of the Chicago St. Patrick’s Day Parade, one of the largest parades in the US, with colorful floats, marching bands and a guaranteed festivity, rain or shine! 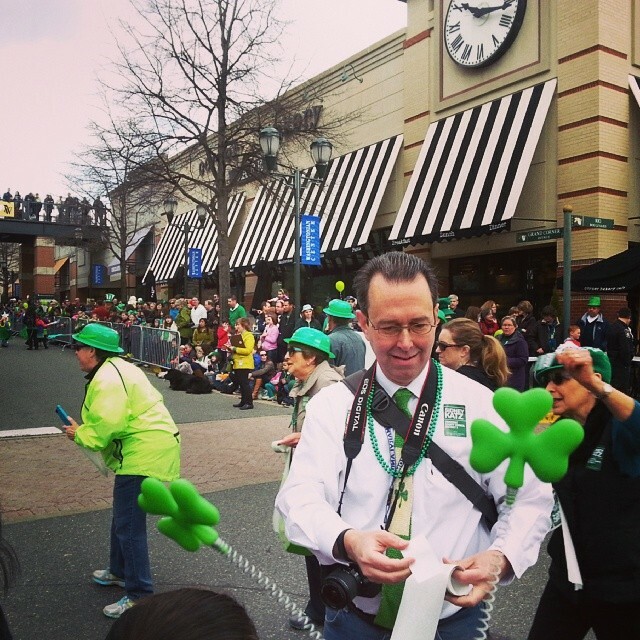 Mayor Sidney Katz at the Gaithersburg St. Patrick’s Day’14. Flickr: ShashiBellamkonda. 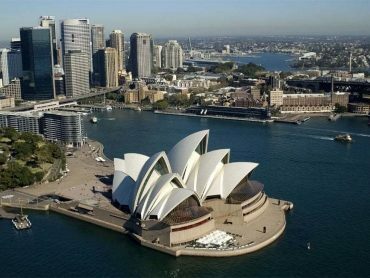 30% of the Australian population is of Irish decent; making it the most Irish country outside of Ireland. St. Patrick´s Day has been an important day historically to celebrate Irish heritage in the world, and also in Sydney. Sydney boasts a 4-day celebration, including the largest parade in the southern hemisphere. The 2015 theme focused on “Celebrating Life,” and is expected to be attended by more than 80,000 Irish and Australian Irish. Home to the fifth largest Irish population in the world and host to South America´s largest St. Patrick´s Day celebration, with more than 500,000 Irish in Argentina, Buenos Aires is a prime location to commemorate the day. The Retiro district and Plaza Irlanda are just a few of the places to experience live music, dance performances and more. The city hosts a Celtic festival and even a fairy costume contest! 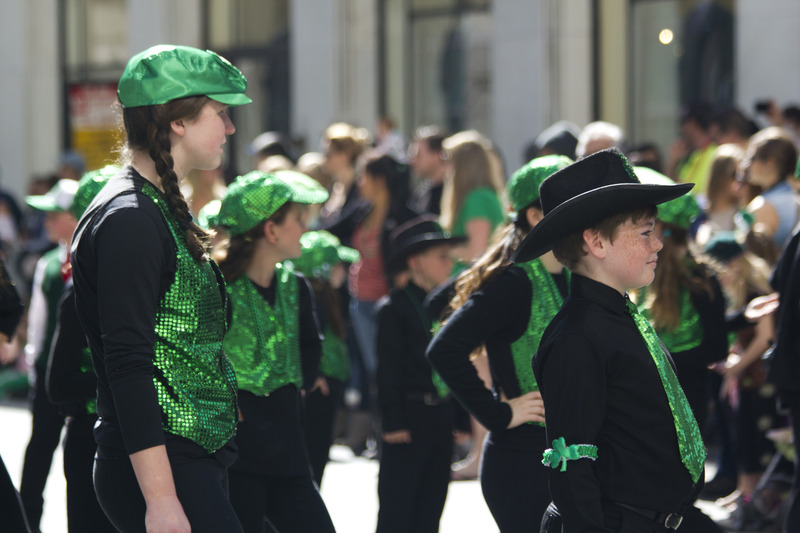 New York has the second largest Irish population in the United States and hosts the oldest parade in the country, marching strong for over 250 years! 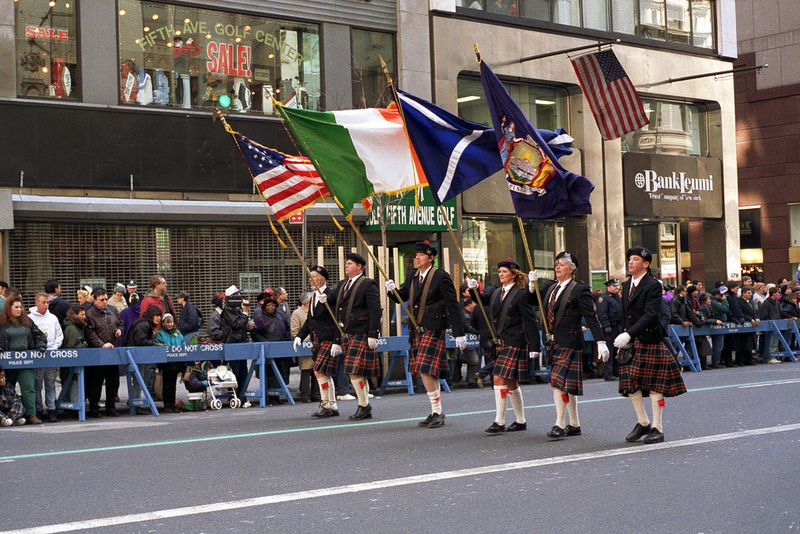 While the 17th is not an official holiday, the parade is actually hosted on St. Patrick’s Day, shutting down many NYC streets as it marches up 5th Avenue, past St. Patrick’s Cathedral, all the way up to the Irish Historical Society. Celebrated by all, it is said that on the 17th everyone in the Big Apple is Irish! St. Patrick’s Day is a joyful celebration, no matter where you choose to celebrate it. Will you be joining one of the big celebrations or joining friends at the local pub?